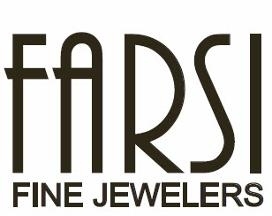 Farsi Fine Jewelers serves Atlanta, GA and is located in the 30342-1117 ZIP code. Great store. Items are organized properly to make your buying experience an easy one. More importantly, there are sale items. Thank you! 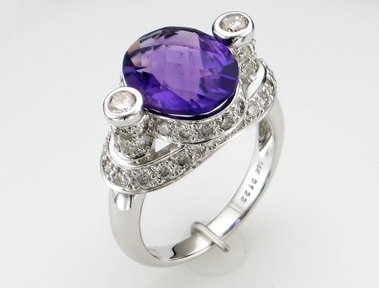 The level of quality of the jewelries being sold here is extremely high. I have been buying my accessories here for quite some time now. If you are looking for quality watches at your budget, I highly recommend that you shop at this watch store. You'll be amazed with the level of professionalism that people in this shop exhibit. I was in need of a watch to give as a gift to one of my friends so I went in here. Luckily, I was able to find what I need. Thank you and see you again soon. The quality of the watches being sold here is amazing to say the least. The staffs are amazing and always willing to assist. I just wanted to thank you for the great service throughout the years and I will continue to use your professional services. 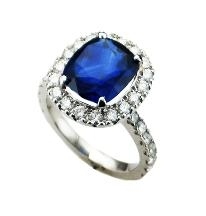 Your personal service and professionalism is very much appreciated each and every time I visit your shop.? 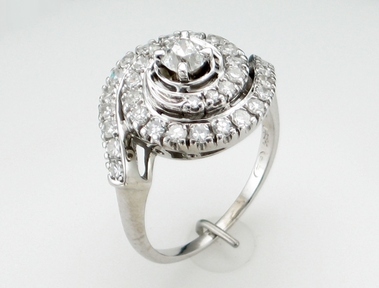 The level of service at Farsi Jewelers is fantastic. Having been a customer for many years, I am consistently impressed by the professionalism of every staff member I have come in contact with. Thank you! We just wanted to say thank you for going above and beyond our expectations. No one else would have even thought about doing what you did! We will definitely recommend you to everyone we know. Thank you again for such great service! Everyone I've worked with here has been so friendly and kind. The prices seemed to be quite reasonable and the staff was very helpful. I felt like they were actually trying to work with me, not against me just to make more money.? We always enjoy hearing stories of how we were a success in meeting your needs! It always a pleasure helping and answering any questions you may have. Please stop by or call and we will be happy to help.